"Wonderful Opportunity at Popular SWAN'S POINT RESORT. Rare find - lot only. Includes shed enjoy the lake rain or shine. 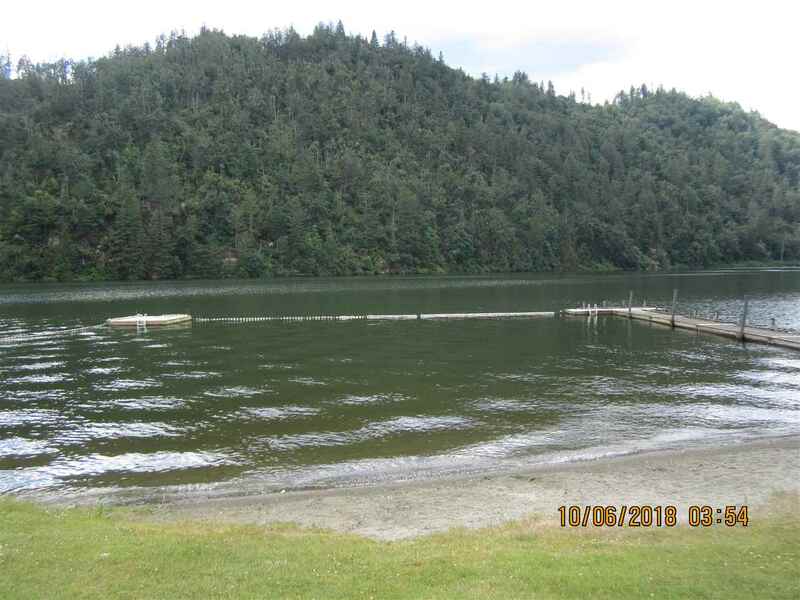 Swim, fish, waterski, host and enjoy all the lake has to offer. Gated community very well kept, lovely beaches, docks, clubhouse, tennis court and private boat launch. Just over an hour from Vancouver, $163.00 per month including taxes."